This is basically a soft launch. Even though Nintendo had an hour long presentation to lay out their plans for the upcoming Nintendo Switch last week, there is a lot about the upcoming system that remains unanswered. Predictably enough, most of those have to do with the system’s online and media capabilities. In a Q&A with Kotaku, however, Nintendo attempted to clear the air on some of those questions. 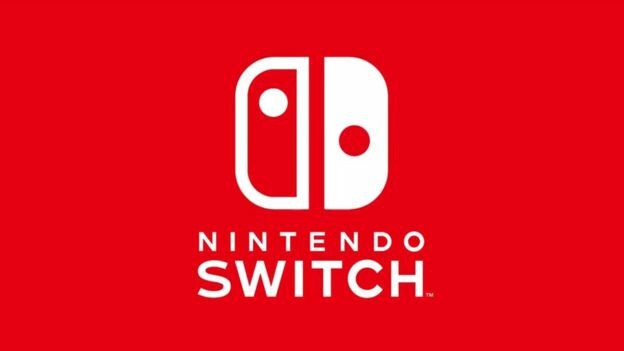 While they refused to discuss Virtual Console plans at all, and did not discuss how account migration would be handled from 3DS and Wii U, stating that information on those things will be shared at ‘a later date’, they did talk about several other minor things- for instance, they confirmed that the Switch will not be launching with any media app, such as Netflix, Hulu, or HBO, but that they are assessing when to bring those apps to the platform in the future. They also confirmed the platform’s Share button and capabilities, noting that the button will enable players to share screenshots to social media platforms at launch, with video sharing capability to be added later in the year. They reiterated the absence of Miiverse, their social network and online community for the 3DS and Wii U, from Switch, confirming however that Miis will still be on the Switch. That said, they will be heavily de-emphasized- while players can choose them as their avatars, they don’t have to, and can instead go with something else as their avatar image too. Miis will also be tucked away in the System Settings menu, instead of getting their own separate app, and will get expanded creation options. That said, you will still be able to transfer your 3DS/Wii U Miis by using Amiibos. None of this is really ideal- given that the Switch was already delayed into 2017, I don’t understand how all of this couldn’t be ready to launch. After the 3DS and Wii U launched with half baked functionality that was only iterated and built upon in the months and years afterwards, I would have thought that Nintendo would be eager to avoid the same missteps with the Switch, but here we are. Still, I guess the Switch will play games, and it even has some pretty good ones lined for the first year, so there is that going for it, I guess.